Back at West Woods Golf Club! Bring your friends, game, best chat, and let’s have fun and raise money ‘Fore the Kids’! Individual registrations are available at $145 through April 26, 2019. Foursomes registered by April 26, 2019 are $580. Beginning April 27, the registration price will be $155 for an individual and $650 for a foursome. 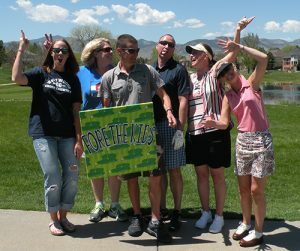 Grab your clubs for a fun-filled day at the favored, Rocky Mountain captivating, West Woods Golf Club. 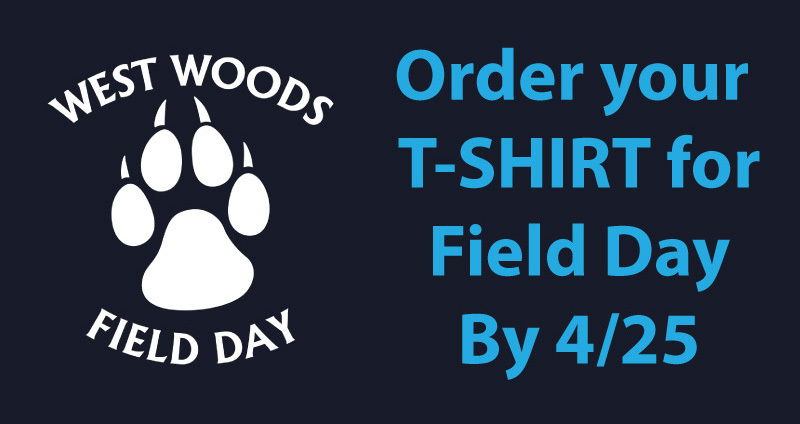 Not only will you have a terrific day of golf, you will be supporting West Woods Elementary School. If you are not a golfer or cannot make it on Friday May 3, there are still opportunities to contribute. 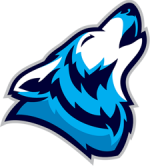 The PTSA has several sponsorship openings left. For sponsor benefits and more information please contact Euan Cochran or Tom Lofland. They are happy to help you enjoy and support “Fore the Kids” 2019! As a PTA organization to a public school we are a tax-exempt 501(c)3 organization and all donations are tax deductible. Our Federal Tax ID is 84-1273919 and our exemption number is 98-03264-0000. Check-in and Day of Registration open at 7:15am. Fore the Kids is an 18-hole scramble tournament. The shotgun start is at 8:30am. Lunch will be served at approximately 1:00pm. West Woods Golf Club permits soft spikes or tennis shoes only. This is an adult only tournament. Golfers between the ages of 16-18 may play with a parent. 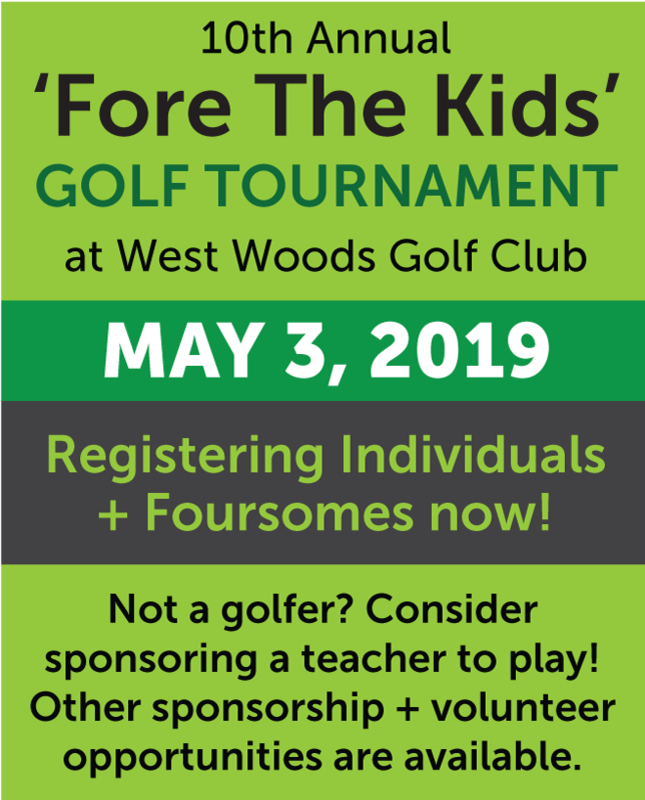 Have someone you’d like to invite to join you at Fore the Kids? The Tournament is open to anyone! Share this page with them! We need volunteers for the tournament! What’s better than hanging out on the course with fun people and beautiful views!